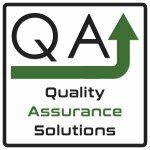 Quality Assurance Solutions supports you in starting or improving your QA program. 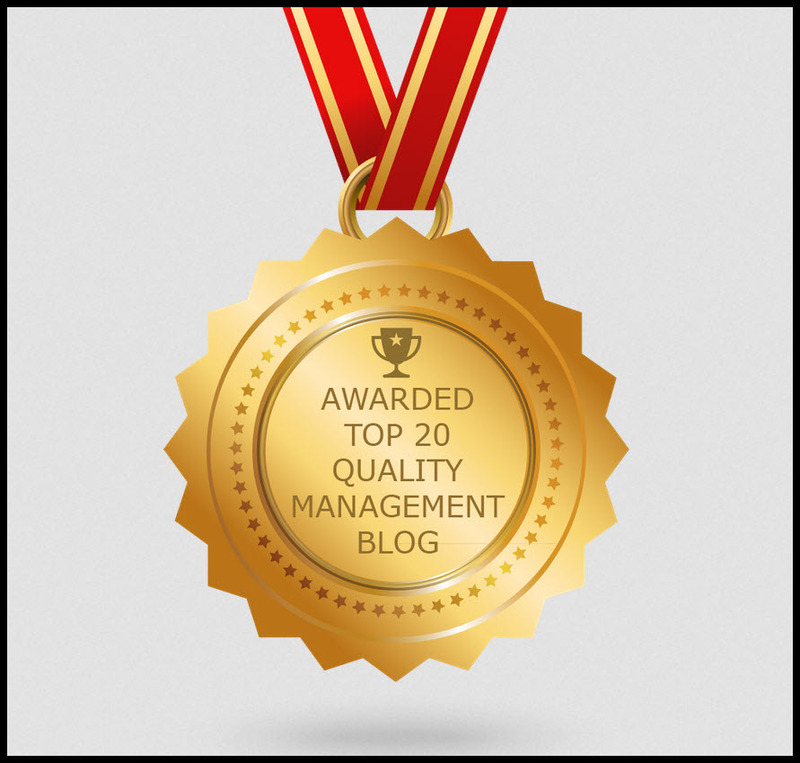 This site provides tools, articles, plans and recommendations to help you implement a sound and solid QA program. I assist beginners, small businesses, organizations and Quality Professionals. Our motto is "Spreading the QA Word." 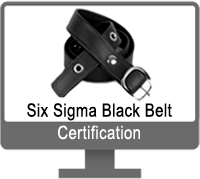 I want to provide as much useful information as possible about the QA World. QA comes from many disciplines. Most think QA just covers inspection activities. While important, inspection supports merely a small piece of the Quality pie. 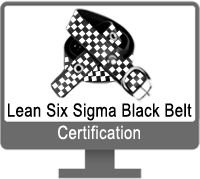 QA includes the application of management theories, statistics, business systems, teamwork, continuous improvement tools, data collection, standards, leadership and training. The more you study it, the more expansive it becomes. I think those of us in this field enjoy it because of this diversity. To support your learning, this site breaks Quality Assurance into four categories, Tools, Management, Systems, and Teams. Within each section, you will find a ton of information and more added all the time. Please join our mailing list, "QA Solutions E-zine," which keeps you up to date on content. Upon joining you will receive downloads, discussions on a wide range of topics, alerts to beta test our products and product discounts. It is a weekly E-zine. You can sign up on the right column of this page. Speaking of products, here you can find unique software, training videos, on-line training classes, QA documentation and extensive kits. For instant gratification, you can download most of these products after payment. Please consider this website as a quality assurance overview. 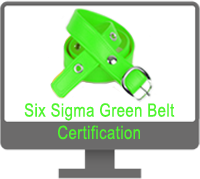 With the information provided, you will be able to drive QA Systems, process improvement, and ISO 9001 registration.